Why do I even talk about this as a topic? Well, I do not know if you are aware or not but not all chocolate is made the same, there is some chocolate that tastes a whole lot better than others. Let’s go into this a bit further. Are you even a chocolate lover? I am, in fact, I eat chocolate every day. Just a couple of squares of the dark chocolate the high cocoa variety. That is my favorite, especially with a glass of wine, just one! 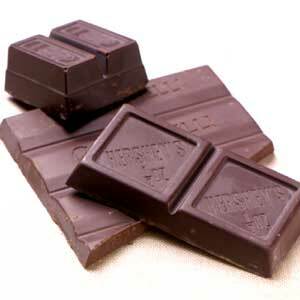 Unsweetened chocolate is primarily used for cooking. Pure chocolate without added sugar. Also known as: bitter chocolate, baking chocolate, chocolate liquor, and pure chocolate. Uses: Used almost exclusively for baking. Bittersweet Chocolate Legally, at least 35 percent pure chocolate with some small amount of sugar added. 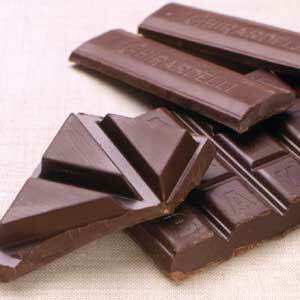 Semisweet Chocolate Legally, at least 35 percent pure chocolate with added cocoa butter and sugar. Characteristics: The most versatile chocolate. Available in many forms (block, discs, squares, chips). 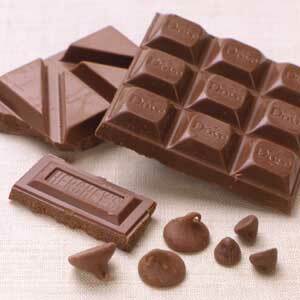 Milk Chocolate Legally, milk chocolate is at least 10 percent pure chocolate with added cocoa butter and sugar. 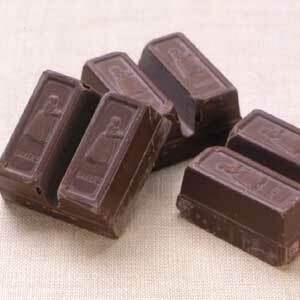 Characteristics: Most milk chocolates contain less pure chocolate than semisweet or bittersweet chocolates. Milder flavor than darker chocolates. 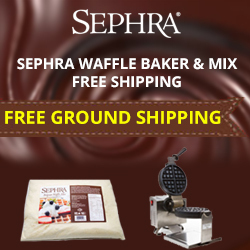 Sweet Baking Chocolate Legally, sweet chocolate is at least 15 percent pure chocolate with added cocoa butter and sugar. Taste: Sweeter than semisweet chocolate. 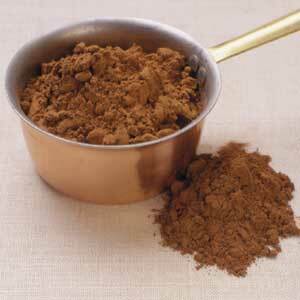 Unsweetened Cocoa Powder Unsweetened cocoa powder is pure chocolate with most of the cocoa butter removed. Characteristics: Cocoa powders labeled “Dutch-process” or “European-style” have been treated to neutralize the naturally occurring acids, giving them a mellower flavor and redder color. 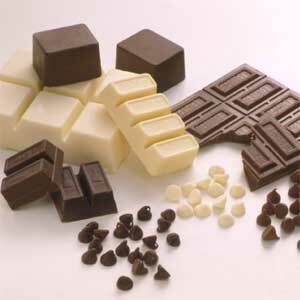 White Chocolate White chocolate is made by combining cocoa butter with sugar, milk solids, and flavoring, usually vanilla. Commonly called a chocolate, it’s not a true one — legally. 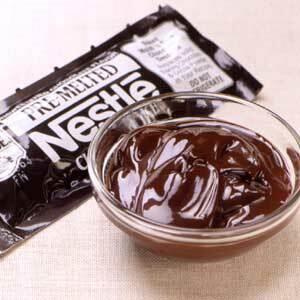 Premelted Chocolate Premelted chocolate is a semiliquid, unsweetened product made of cocoa powder and vegetable oil. Uses: Exclusively used for baking. Also known as: Compound chocolate coating, chocolate summer coating, confectioners’ coating chocolate, and chocolate-flavored coating. 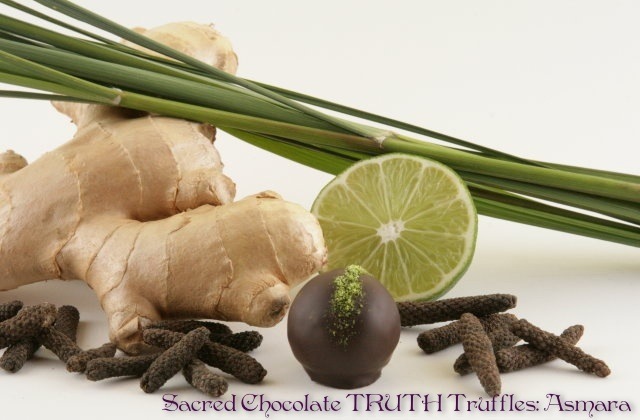 A chocolate-like product with most of the cocoa butter removed and replaced with vegetable fat. It is easier to work with than chocolate for dipping and molding since there is no need to take special steps with it to get a shine to it and it melts at a higher temperature. Comes in assorted colors and flavors. Can be found in craft stores’ baking sections. Mexican sweet chocolate has cinnamon and sugar added to the pure chocolate. Sometimes ground almonds may also be added. It can be found in Mexican grocery stores, on the Web, and in specialty food stores. Ibarra brand is one of the most popular brands in Mexico (and its packaging is gorgeous). Determining whether chocolate is of high quality involves all the senses. Glossy shine indicates that it has been properly stored, around 65 degrees F. When chocolate melts and resolidifies, the cocoa butter rises to the top, causing “bloom.” It may look off, but changes the taste and texture only slightly. Texture: When talking about food in your mouth, texture is referred to as “mouth feel.” The mouth feel of good chocolate should be smooth, not grainy, not waxy. It should melt in your mouth, literally. 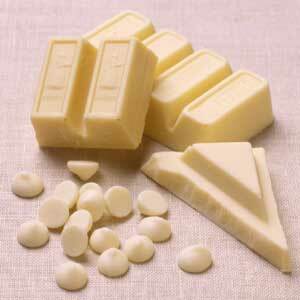 Cocoa butter has a melting point lower than 98.6 degrees F, body temperature. 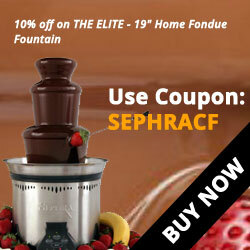 Chocolate with vegetable fat will hold its shape in your mouth longer. Solid shortening has a melting temperature that is above body temperature and has a waxy mouth feel. Taste: In the end, this is what will determine for you which chocolate is right. Every manufacturers’ chocolate is different based on a combination of many factors including where the cacao beans come from, how they are roasted, and the balance of cocoa butter, sugar, and pure chocolate. Store in a tightly covered container or sealed plastic bag. 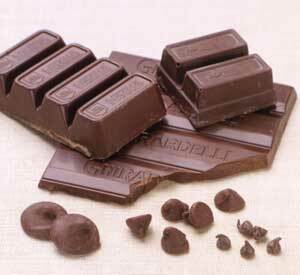 Chocolate’s porous nature allows it to pick up flavor from other items. Temperature should be around 65 degrees F.
Humidity should be no more than 50 percent. Stored as stated above, it will keep one year. Keep in tightly covered container. Keep in a dry area. Stored in conditions stated above, it will keep almost indefinitely. High temperature and high humidity tend to cause cocoa powder to lump and lose its rich color. 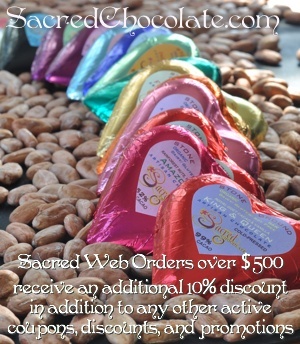 So now you have all the facts about the different types of chocolate, what are you waiting for? Don’t wait until Easter, but enjoy all year around.